After the commercial release of iOS 10.2.1, Apple has released iOS 10.3 beta 1 to developers. 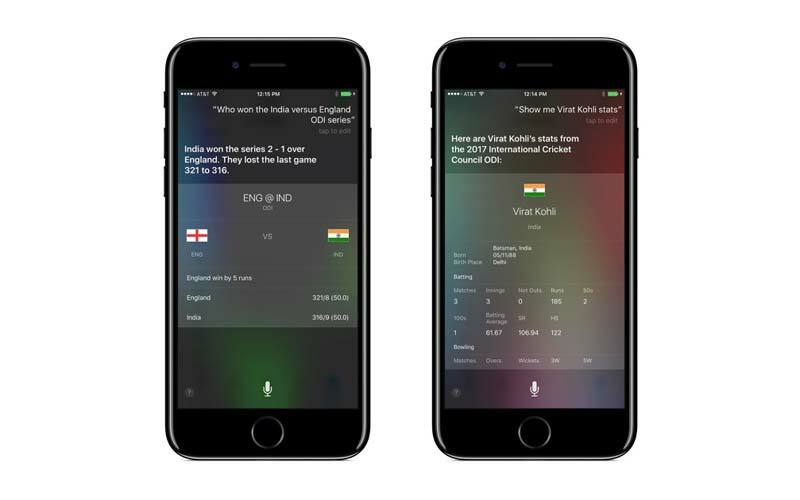 The iOS 10.3 is coming with new feaures for AirPods and IPL live scoring. Apart from questioning to Siri, users can also ask Siri to show live score from Indian Premier League(IPL) also. iOS 10.3 beta version includes the 'Find My AirPods' feature which is much needed for tiny accessory. 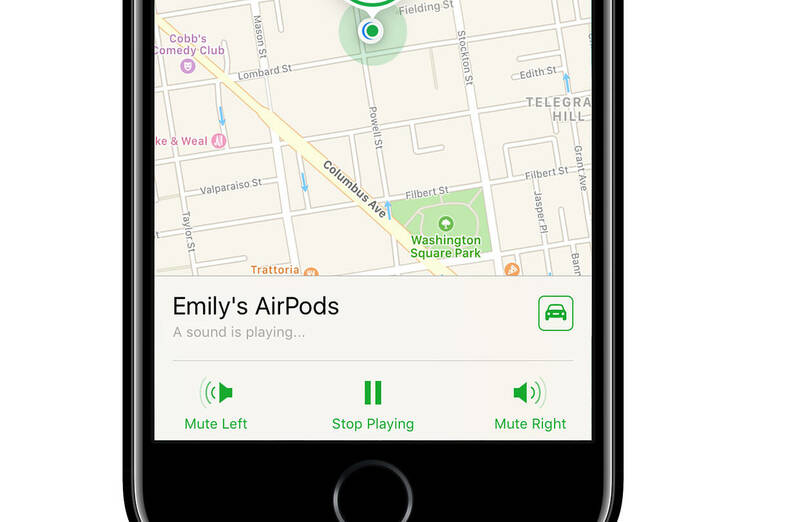 In the Find My iPhone app, uses can now have support to find their AirPods. It means user can search for the AirPods in the app within Bluetooth range of any of iOS devices signed into iCloud. We can say it is not so efficient as it can find your AirPods withing Bluetooth range only. But some how it can be use full if you lose your AirPods somewhere in your house or office. User can look for the pair or look for just one earbud. The AirPods will start emitting a loud sound or the map on screen will take you the earbud easily. Apple has redesigned the Setting app with your profile taking the top space. The profile menu includes your photo, name, and other important details. The iCloud setting also get neat graphic to show you your storage situation. Apple also added an API which allows app makers to ask for review of their app. iOS 10.3 comes with the next generation APFS file system by replacing the old HFS+ file system. The Podcast app will now work like Apple Music's widget. Apple also added new iCloud analytics that will lets you share usage and other data of your iCloud account with Apple, if you wish. CarPlay gives quick access to the last three used apps.